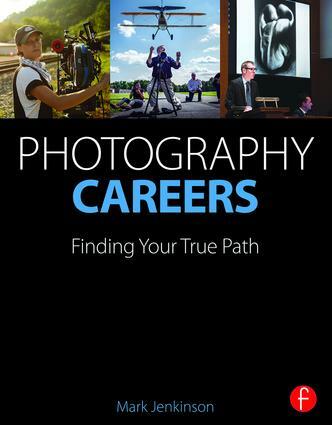 Chapter 4: Careers in the industry: Advertising, design, stock photography, magazines…. Mark Jenkinson has been a working professional photographer for over 25 years with an estimated 50,000 photographs published in virtually every major magazine in the world, including Time, Newsweek, Fortune, Vanity Fair, GQ and Vogue. Corporate and advertising clients include The Ford Motor Company, J.P. Morgan Chase, Phillip Morris, and Hershey. His fine art photography projects have been featured in numerous group and solo photography exhibitions. As a committed advocate for photography and visual literacy, Jenkinson has been teaching photography at New York University’s Tisch School of the Arts, Department of Photography and Imaging for over 25 years.